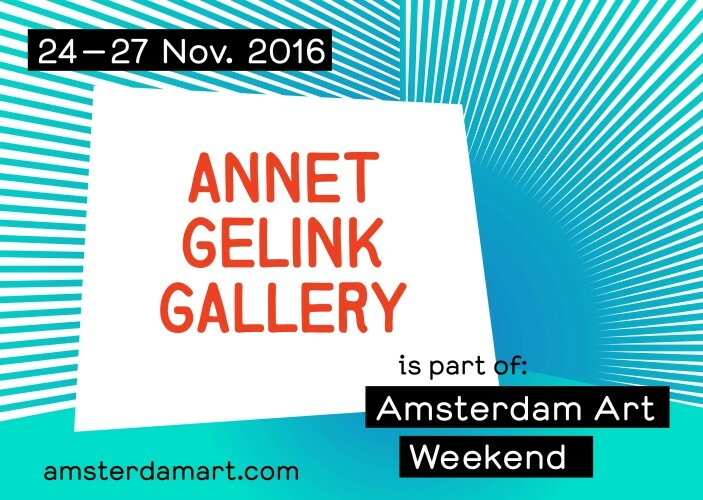 From November 24 to November 27 the fifth edition of Amsterdam Art Weekend will take place all over the city of Amsterdam. Annet Gelink Gallery participates in the program with the opening of David Maljkovic's solo exhibition. At Manifesta Office the special edition of Theatre Dreams of a Beautiful Afternoon - Part 2 featuring a great variety of works by Yael Bartana, Roger Hiorns, Meiro Koizumi, Erik van Lieshout, David Maljkovic, Antonis Pittas, Sarah van Sonsbeeck and Barbara Visser will open on Saturday November 26 acompanied by a live performance of Meiro Koizumi. In the IDFA program during Amsterdam Art Weekend Die Insel (2016) by erik van Lieshout will be screend at the EYE Filmmuseum on Sunday November 29.